Stephen is a state licensed Architect with 15 years of commercial experience. He began his collegiate studies at San Antonio College and later transferred to the University of Texas at Arlington where he received his Bachelor’s degree in 2003 and Master’s degree in Architecture in 2005. He earned his state license in 2013 and continues to practice locally with award winning design firms. He married his high school sweetheart in 2003 and in 2008 they found a home in Balcones Heights where they have been raising their two children. By 2013, he was appointed to the City’s Planning & Zoning Commission, becoming Chair in 2014. 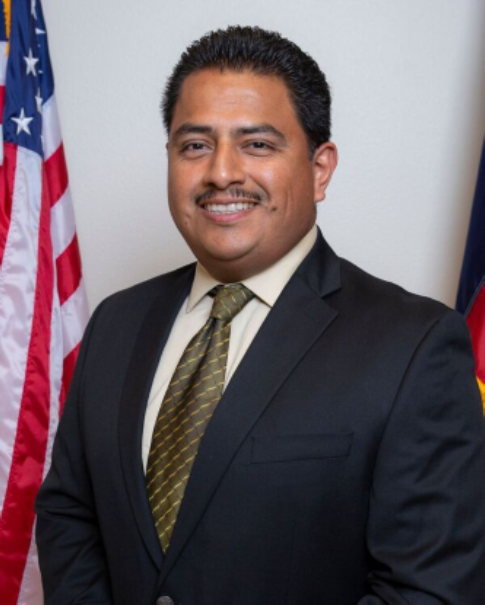 In 2016 he accepted the appointment to City Council following the lose of the late Council member Pohl, to fill the unexpired term of Place 1 on City Council.